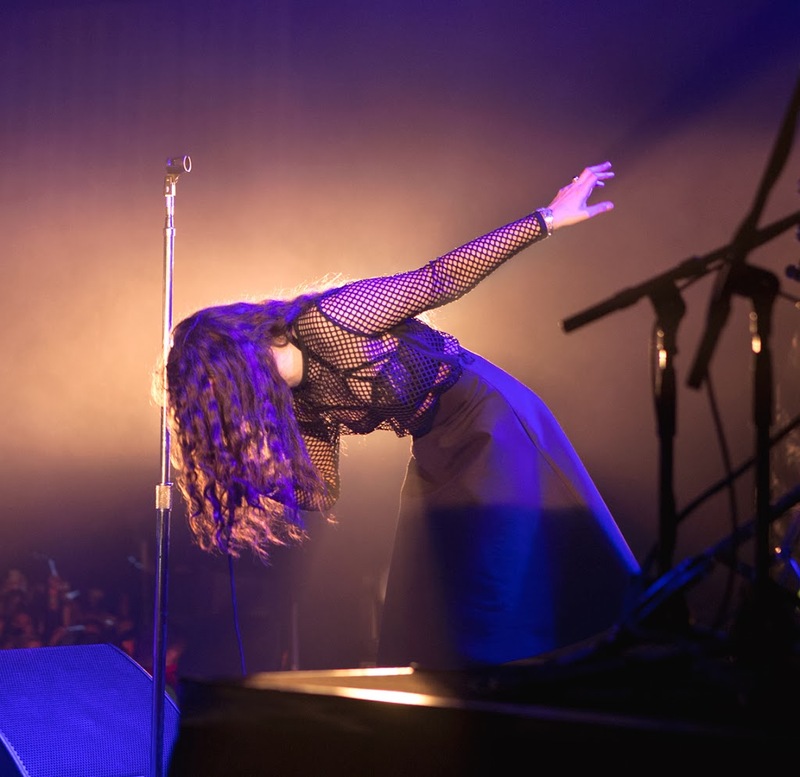 New Zealand performer and chart star Lorde is so hot right now and it seems nowhere moreso than in Sydney, where the singer has today announced a second concert in her upcoming run of headline shows. Frontier Touring confirmed the addition this morning, revealing that the first show at the city’s Hordern Pavilion had almost completely sold out solely on the back of the pre-sales. As such, Lorde will now play her second Sydney show at the same venue the night following.